As business across Asia continues to flourish amidst shifting regulations and censorship, TBI introduces the key individuals shaping the landscape, including the Fox exec who acquired a Youku original in a historic format export; the producer who can connect you to your next fixer in China; and the distributors pushing projects through China’s censorship bureau and selling into India. Manori Ravindran reports. McLeod has a handy first piece of advice for anyone looking to work in or with China: get ready to play the long game. The former True North and Granada exec began working in the region in the 1990s, producing for the likes of Discovery Asia, Nat Geo and CCTV-9. She formed Meridian Line Films in 2015 with Nacressa Swan and has expanded into consultancy work with the China Intercontinental Communication Center (CICC). Increasingly, McLeod – whose extensive credits include Discovery Asia’s Smart China (pictured, top) and CCTV-9’s China: Time of Xi – is looking to serve as the go-between between the international production community and Chinese fixers, whom she is keen to train up. 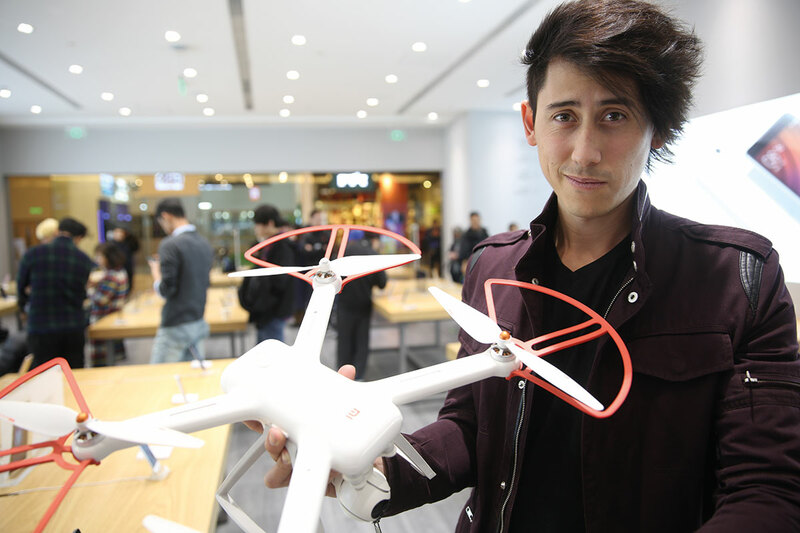 “There are a lot of talented, very well-educated and hardworking people in China. They need some training to understand what it is that TV does and what a foreign company needs in the way of fixing help on the ground,” she says. McLeod is eager to shepherd a new kind of fixer in China, who transcends a purely logistics-focused role. The producer is planning workshops in both China and the UK to improve awareness of these roles in each territory. “There’s a sense among broadcasters and platforms here that there is a lot to be gained from understanding international factual storytelling methods,” she says. McLeod says digital players such as Youku and Tencent are “more flexible and business-focused” than traditional broadcasters. They are also looking for increased involvement in program-making from foreign producers and talent. “Five or 10 years ago, Chinese audiences were not very sophisticated, so as a Chinese broadcaster you could acquire programs made by ZDF or BBC and audiences would lap it up because they were such great quality,” she says. Most importantly, says McLeod, Chinese execs are interested in long-term relationships. Fox Networks Group Asia made headlines at MIPCOM when it swooped for worldwide format rights to streaming giant Youku’s sports entertainment format The Dunk of China – marking one of the first wide-ranging deals for a format out of the territory. 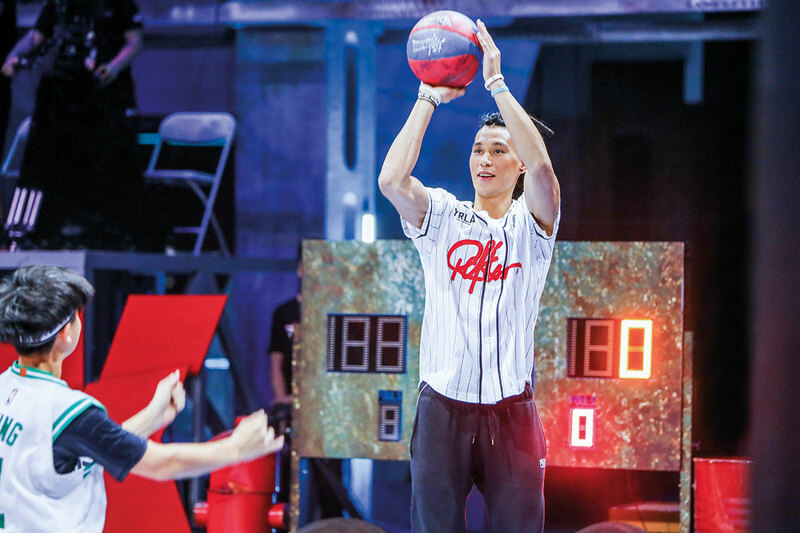 With judges and mentors including Brooklyn Nets player Jeremy Lin and Chinese mega-star Jay Chou, the show features aspiring basketball players who take part in team games and individual challenges to determine the top player in the group. When it premiered on the digital giant in August, The Dunk of China garnered more than 50m views. 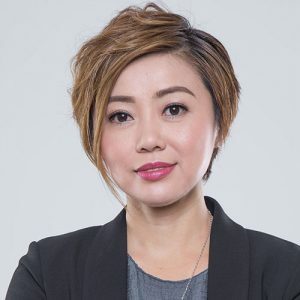 Cora Yim, SVP and head of Chinese entertainment and original production at FNG Asia, tells TBI, “While Chinese media companies initially remade Western formats such as The Voice and Korean titles, companies such as Youku have been trying hard to develop their own original formats in the last few years. The quality has increased and is now surpassing even Korean content. FNG Asia will look to localize the basketball competition series for regional and global markets, and a local Taiwanese version is already underway for Fox Sports Taiwan. Yim highlights that the challenge around exporting Chinese IP has historically been an over-reliance on high-profile talent. The “beauty” behind The Dunk of China, she says, is that basketball crosses boundaries, and injects a “youthful energy” to the format. “It feels different from the usual food, travel or singing show,” she adds. Yim is on the look-out for other IP from the region, and has her eye on books from China, Taiwan and Korea that could be adapted into TV series or films. While FNG Asia’s ownership is set to change following Disney’s mega-acquisition of Fox’s entertainment assets, Yim is confident China will remain a key market for the Mouse. Two years after setting up All3Media International’s Asian office in Singapore, Sabrina Duguet has had her biggest year yet for scripted deals. The EVP for Asia-Pacific tells TBI that an increasingly international angle across All3Media’s scripted slate has helped in deal-making. 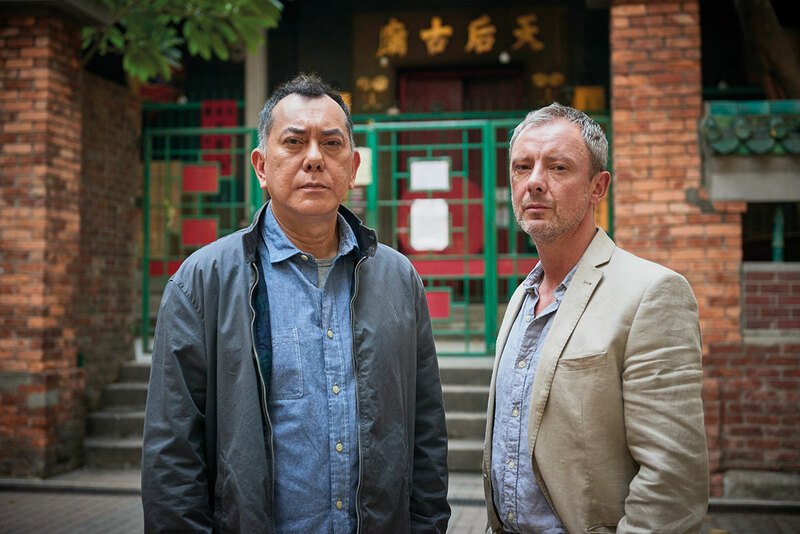 “The catalogue is a lot broader,” she explains, highlighting Two Brothers’ ITV/Amazon US co-production White Dragon, which was titled Strangers (below) in the UK. The global-facing nature of All3Media’s scripted projects combined with a dedicated Asian office that helps execs better understand the region and have daily contact with clients has also opened up more partnerships and co-productions. TBI understands that the distributor has struck a scripted format deal with Viacom 18-owned Indian streaming service Voot. The business has also partnered with Banijay Asia for a six-title formats deal. While five are unscripted, one title is scripted. 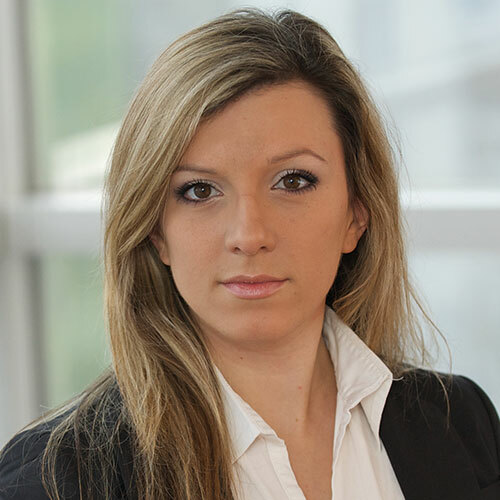 Duguet’s specialty is formats, having served as SVP of international format sales out of London before her Singapore move. Her formats know-how was vital when All3Media International launched a formats pitch competition at the Asia TV Forum, an extension of its MIPCOM competition. The first winner of the three-year-old competition, sports-inspired game show Hit It, was eventually picked up by Singapore’s Mediacorp, and the business has secured another deal for a format from last year’s pitch. “There is massive business in the region now. No one previously thought these formats could move westward, but there are more producers in the US and UK who are increasingly open to look at this content,” says Duguet. Founded in 2013, UK-China media group The Media Pioneers operates as a distributor and co-production partner in China. Overseen by MD Maggie Liang, the business struck a landmark deal this year by selling FX and BBC One’s racy, Tom Hardy-fronted drama Taboo (below) into China’s Alibaba and Youku. “When I first watched it, I thought it was a little challenging, but was confident I could make it work and we worked hard to follow the guidelines and push it through,” says Liang, who acquired the show for the Chinese market from international distributor Sonar. The exec re-edited the program with Scott Free Productions’ approval and managed to get the title past China’s strict censorship bureau – a major feat for any distributor, let alone one selling Taboo, in which Hardy’s protagonist has an incestuous relationship with his half-sister. 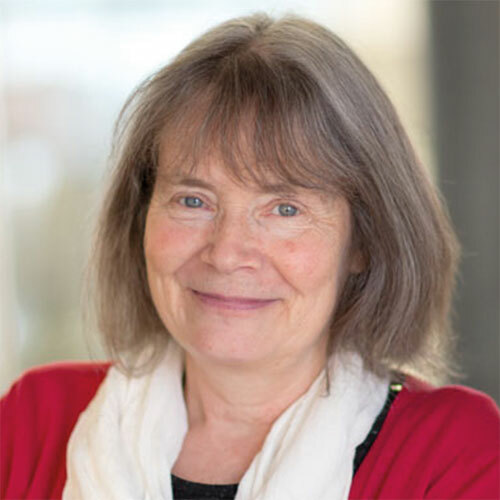 “We need to be really smart in terms of how to match the censor’s demands, and sometimes I get suggestions from the partners [I am trying to sell into],” she says. Hardy’s role in sci-fi thriller Venom, which was recently released in China, also played a part, says Liang, who notes that Youku was also surprised the deal went through. 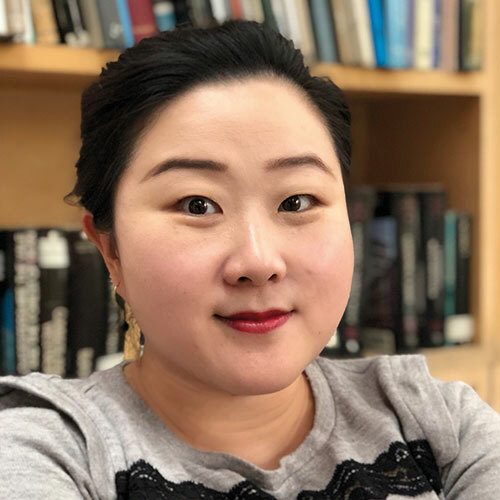 Liang is currently on the look-out for late-stage animation and drama projects for distribution and is also focusing on co-production opportunities. She is currently looking for partners for high-end drama Shanghai Confessions, which is co-funded by Taiwanese firm Datang International Entertainment and has so far received interest from global SVODs.